Kathleen has never expressed herself through her smile. Her request was simple – I would like to smile and laugh out loud. Please help. 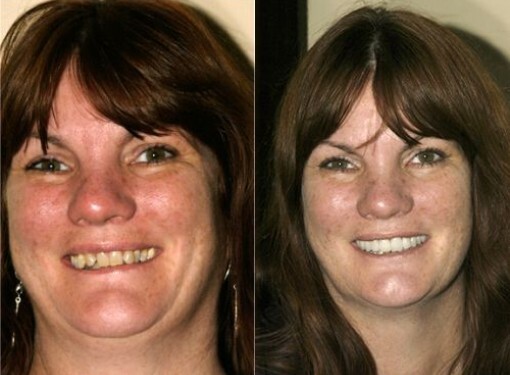 This smile makeover was achieved by combination of porcelain veneers and ceramic crowns.